Spin, match, explode... WOW! 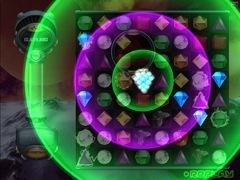 It's a brilliant new way to play Bejeweled in Bejeweled Twist! 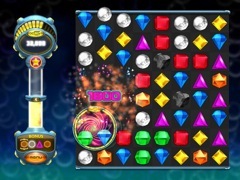 Get set for a vivid sensory rush as you spin and match explosive gems for shockwaves of fun. Rotate jewels freely to set up electrifying combos, outwit surprising obstacles like Locks and Bombs, and create high-voltage Flame and Lightning gems. When you need to dial up the intensity or fine-tune your skills, turn to Challenge mode or five-minute Blitz. And if relaxing is more your style, kick up your feet with stress-free Zen. 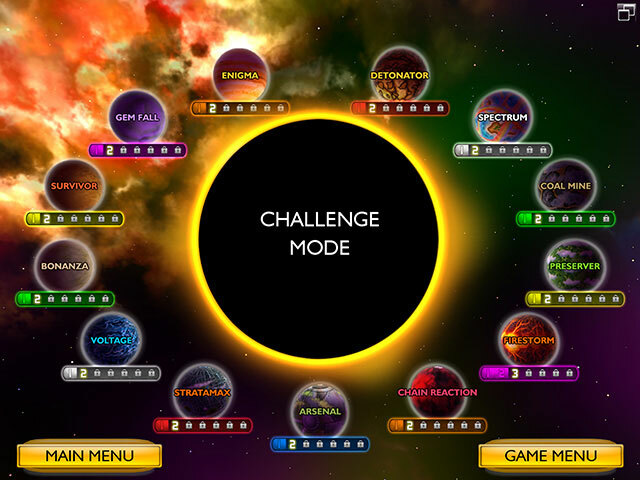 No matter the mode, you'll discover new strategies, improve your moves, and find endless ways to win in Bejeweled Twist!